We Pride Ourselves In Our Knowledge Of Custom Ceiling Design, Installation And Maintenance! 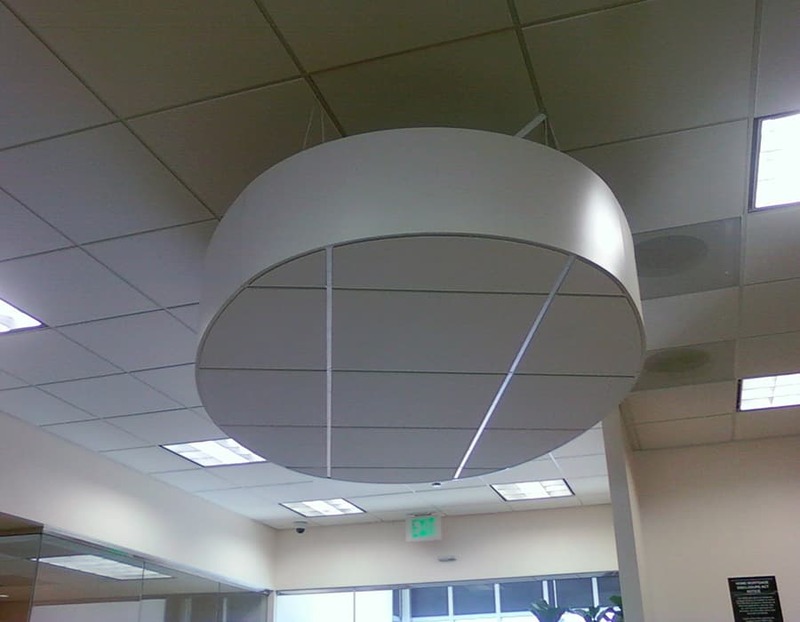 At California Ceiling Systems, our trusted workmen have years of experience on handling any type of ceiling installion. 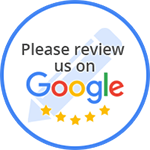 Serving Southern California, our team of ceiling designers and installers are ready to serve all your ceiling needs. From remodeling to new construction, from a shopping mall to a high-tech office, our licensed contractors and expert technicians are dedicated to working with you to implement a solution that meets your needs.